Dilly Dally pay respect to their hometown woes with a cover from the Six God himself. The Toronto outfit’s growling cover of “Know Yourself” has become a main contender on their set lists for the past while and now fans can enjoy it from the comfort of their own homes. Sure, you might not get front woman, Katie Monks’s sweat flying in your face this way but with the free download of the track you’ll get the bass and screeching treble of her voice with the howls of pulsing, grunge rock harmonies from the guitars and drums. 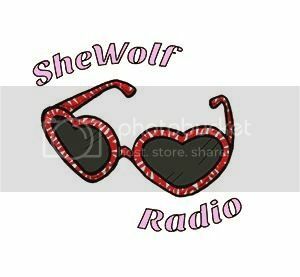 Posted on January 13, 2016 January 13, 2016 by shewolfradioTagged dilly dally, drake, free download, grunge rock, katie monks, know yourself, New Music, noise pop, shewolf radio, the six, toronto.